LIGNA, the world’s leading trade fair for machinery, plant and tools for the woodworking and timber processing industry. We invite you to come see for yourself why the Proliner is the fastest and most accurate digital templating tool in the market. The Proliner is used worldwide by templators and wood fabricators to create digital templates for the production of home interiors, doors & windows, kitchens & countertops, stairs, facades, marine and automotive interiors, yacht decks and much more. 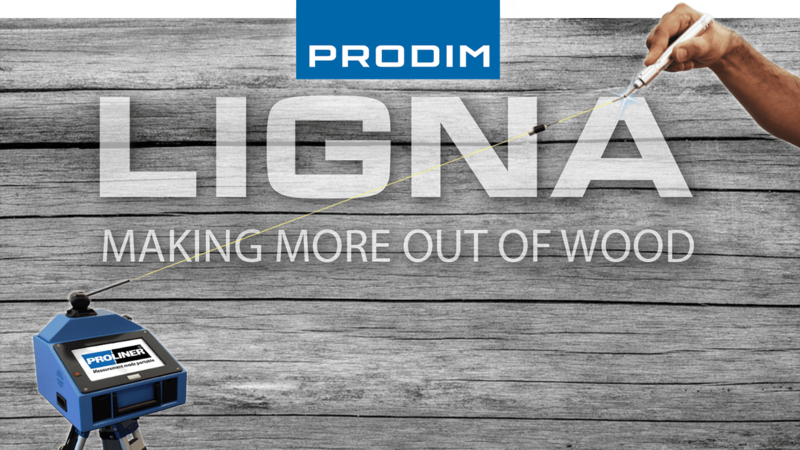 The Proliner’s unique digital measurement technology used in combination with the self-developed Prodim software for creating and processing digital templates will be demonstrated live at Ligna 2019! Including our dedicated solutions for the Door & Window industry, ranging from digital measuring only to project management software and full factory automation. Copyright © 2019 PRODIM INTERNATIONAL. ALLE RECHTE VORBEHALTEN.